WE MANUFACTURE AND SUPPLY ALL TYPES OF INDUSTRIAL VERTICAL ANNEALING HEAT TREATMENT FURNACES,CONTINUOUS HEAT TREATMENT FURNACES,CONVEYORIZE HEAT TREATMENT PLANT,HI TEMPERATURE FURNACES,TESTING FURNACES,HEAT TREATMENT FURNACES FOR FORGING INDUSTRIES,SOLDERING FURNACES,ANNEALING FURNACES,ROTARY FURNACES,HARDENING FURNACES,TEMPERING FURNACES,STRESS RELIEVING FURNACES, NORMALIZING FURNACES,GAS CARBURIZING FURNACES,SPARES AND ALLIED EQUIPMENT. 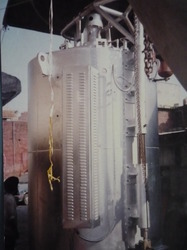 Keeping track on market development we are highly engaged in offering superior quality Vertical Annealing Furnaces. Our offered annealing furnace is manufactured with optimum quality components and leading technology. 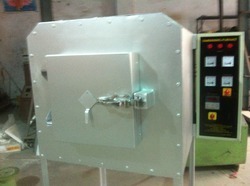 The offered annealing furnace is available in various specifications to choose from. 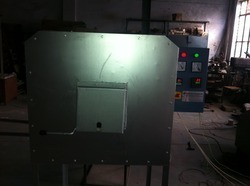 Offered annealing furnace can be purchased by our customers at market leading prices. With rich industry experience and knowledge, we are engaged in manufacturing and supplying a wide range of Bright Annealing Furnaces. Our offered annealing furnace is tested on several quality parameters in order to make certain its quality. 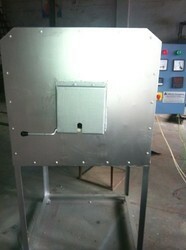 The offered annealing furnace is developed by using best grade material & contemporary techniques. 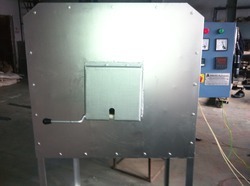 Also, our offered annealing furnace can be availed by our clients in customized options. 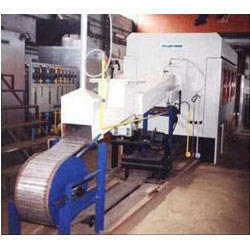 Backed by our rich industrial experience in this domain, we bring forth an exclusive range of Bright Annealing Furnace. The offered annealing furnace is provided in numerous stipulations to choose from. Offered annealing furnace is used for annealing stainless steel strip for high-quality end products. This annealing furnace is checked at our end on various quality parameters for assuring its quality. Looking for Vertical Annealing Furnaces ?